Observer > 2017 > January > What Do We Want Our Scientific Discourse to Look Like? We have seen a lot of changes in the field of psychology over the last few years, including changes to the way we talk about our science. New developments in technology have opened opportunities for faster, more flexible, and more broadly accessible communication between scientists than ever before. 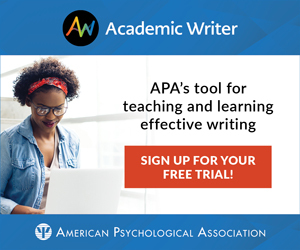 Journal articles, conference symposia, and in-person conversations about research and research methods now are complemented by numerous online blogs, Facebook discussion groups, email chains, and Tweets. 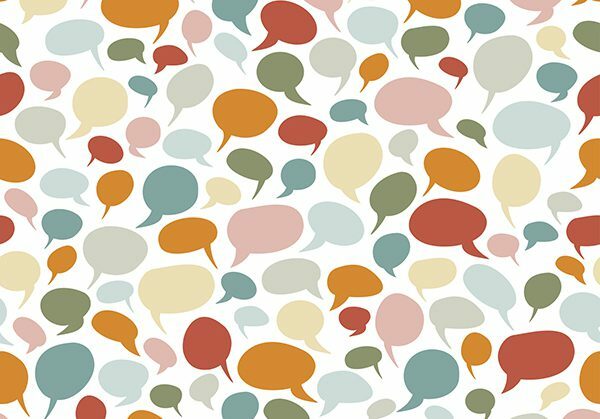 As we embrace the possibilities afforded by these new modes of communication, it is perhaps an ideal time to ask: What do we want our scientific discourse to look like? Going forward, how can we not only build a better science, but also build better ways of talking about science? I posed this question recently on PsychMAP, a lightly moderated Facebook discussion group devoted to discussions of psychological methods and practices with over 4,000 members from around the globe. Here are some of the themes that emerged. 1. Focus on the ideas, not the person. 2. Promote inclusivity by attending to power. 3. Foster a spirit of cooperation, openness, curiosity, and learning. Meanwhile, Carolin Schuster of the University of Passau, Germany, pointed out that “civil discourse — that is, willingness to accept feedback, openness for changing assumptions, and sharing knowledge (and data) — requires a spirit of cooperation, not competition,” and suggested that incentives for group products rather than individual products might help promote a more collaborative science. As psychological scientists, then, let’s unite in our shared goal of constantly striving toward both a better science and a better scientific discourse. What should that discourse look like, and what’s the best way to get there? The views here offer some important ideas that are well worth considering. But of course, this discussion is and should be ongoing and constantly evolving. Let’s keep challenging ourselves to assess and improve our scientific discourse and to bring an ever-broader range of psychological scientists to the table as we do so. 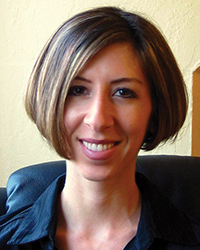 Alison Ledgerwood is an associate professor at the University of California, Davis, and Associate Editor of Perspectives on Psychological Science. She can be contacted at aledgerwood@ucdavis.edu.